The LEGO Batman Movie was last weekend’s highest grossing film, beating out Fifty Shades Darker and John Wick: Chapter 2. In the film, LEGO Batman (Voiced by Will Arnett) is aided by “‘puter” his virtual assistant, who is voiced by a certain Apple virtual assistant. Now iOS and Mac users can enjoy the same kind of “help” via Siri. 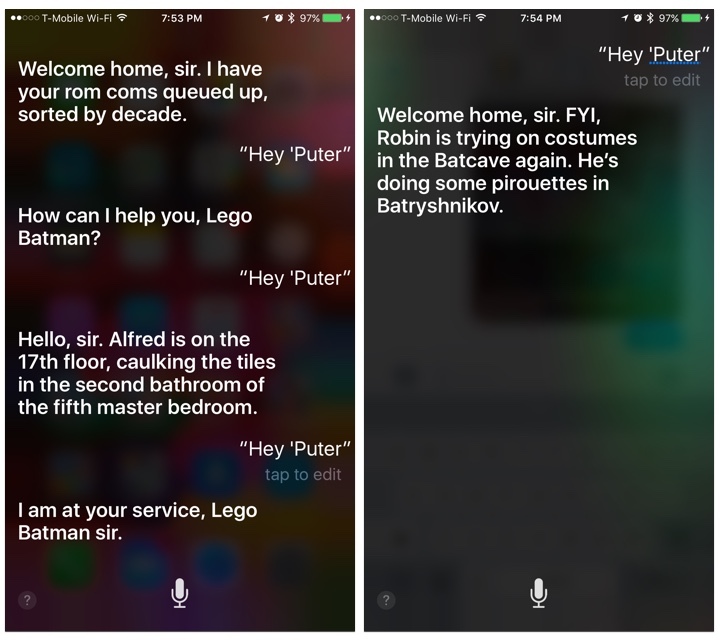 A recent update to Siri allows the virtual assistant to offer up ‘Puter-like responses when you summon her/him and say “Hey ‘puter.” Siri’s responses are quite funny, especially to those theater-goers who have already seen the animated comedy/action film. 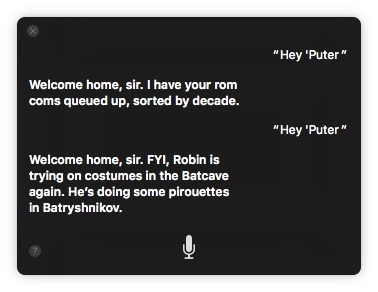 Apple has been known to offer up humorous Siri responses leading up to big events, such as Apple product unveilings, but this is the first time we can recall her responses being part of a movie tie-in. We guess when you have as much money as billionaire Bruce Wayne, you can make anything happen. 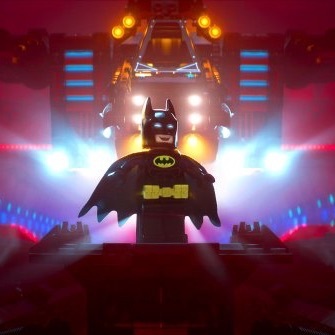 News of the tie-in was first announced via Twitter, by The LEGO Batman Movie art director, Vivienne To.